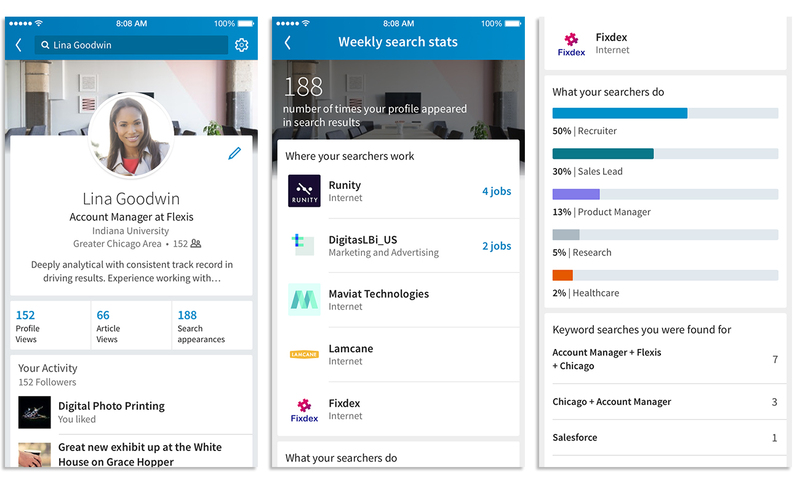 With our new Search Appearances feature which begins rolling out this week, you can now go to your LinkedIn Profile on both mobile and desktop and see how many people found you from a LinkedIn search. You can also see the companies and job titles of the people who found you in search to help signal what types of opportunities you may be a fit for. 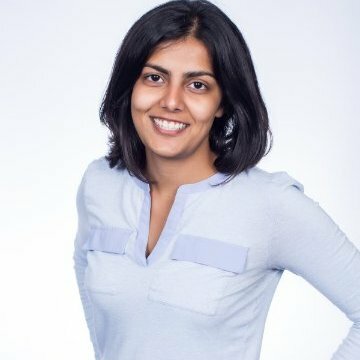 Click through to see open jobs at each company as well as who the hiring managers are so you can follow up for more information. If you’re not being discovered by companies or people with job titles that matter to you, simple updates can help you spruce up your profile. Within our profile completion meter, you can see personalized recommendations on what profile sections you should add to increase your chances of showing up when a recruiter, potential business partner or candidate does a search on LinkedIn. In addition to these features, we’re working to bring you even more insights, such as the keywords that other members are searching to discover your profile. With these new search insights, LinkedIn can help you find your way in to your next opportunity. Be sure to stay tuned for more tips.